Free. Easy to Learn. Open Source. Search-Engine Friendly. Extendible with Elegant Themes. Those might have been the few reasons that triggered you to choose WordPress for your business. It runs freaking 4.5% of the entire internet. 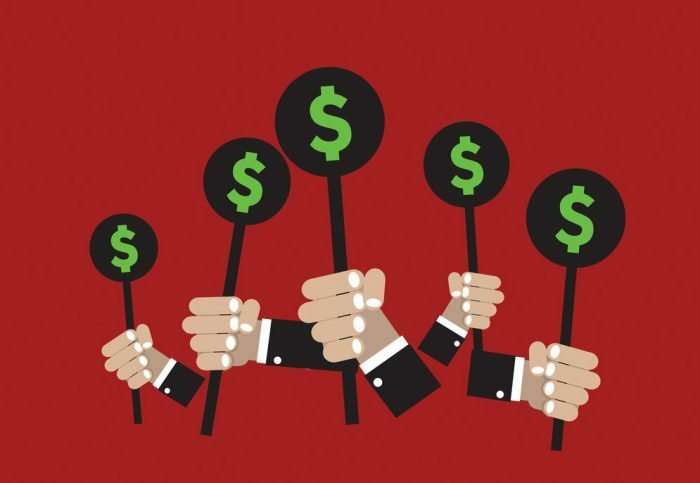 Were all of those WordPress admirations by other businesses FAKE? Or are you still not getting the most out of the software? 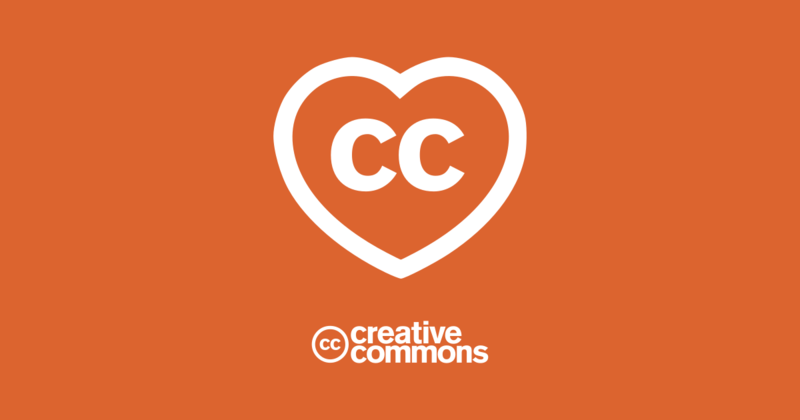 If you aren’t impressed with WordPress, you probably aren’t squeezing value out of its most powerful offering: Plugins. 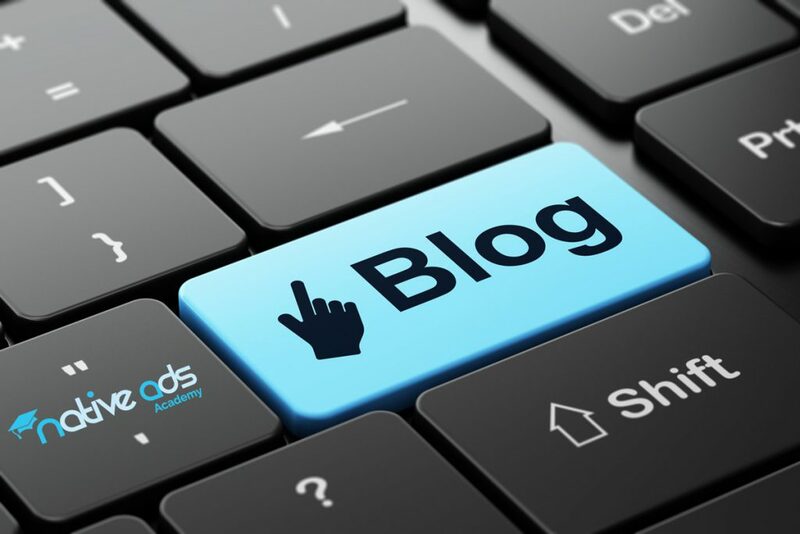 They are the number one functionality that sets WordPress apart from other content management systems (CMS). At the time of writing this post, WordPress plugin directory lists 45,000+ plugins. They have already been downloaded 1,306,844,371 times. Sifting through the massive directory isn’t the best way to find resourceful and must have WordPress plugins. You might end up wasting time and hampering user experience of your audience with a buggy plugin. 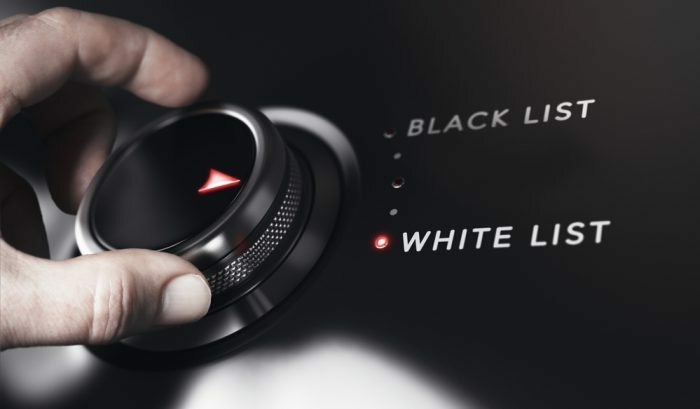 That’s why I want to introduce you to 15 robust plugins to power your business website. 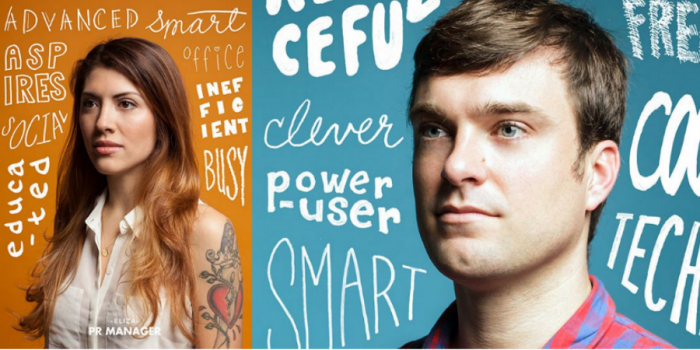 Don’t overload your website with irrelevant plugins. Only install the most essential ones to keep your website code lean, and maintain optimum website performance. 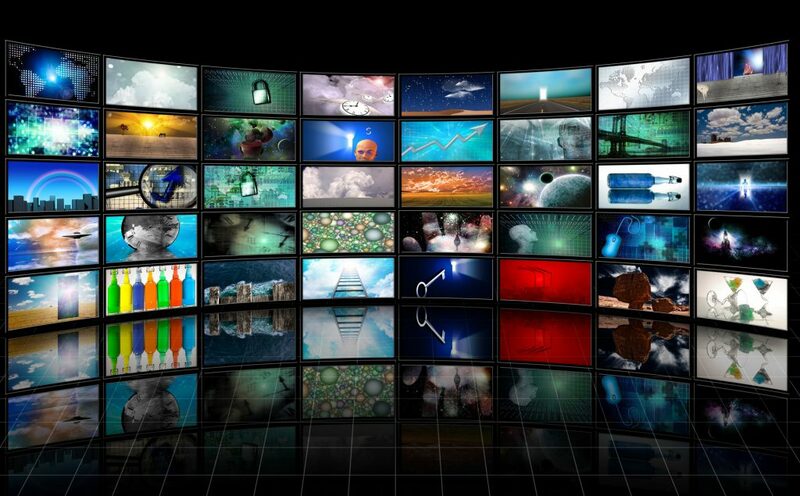 Wherever possible, I’ve included a video tutorial and plugin alternatives in the list. Ready to enhance the functionalities of your WordPress website? 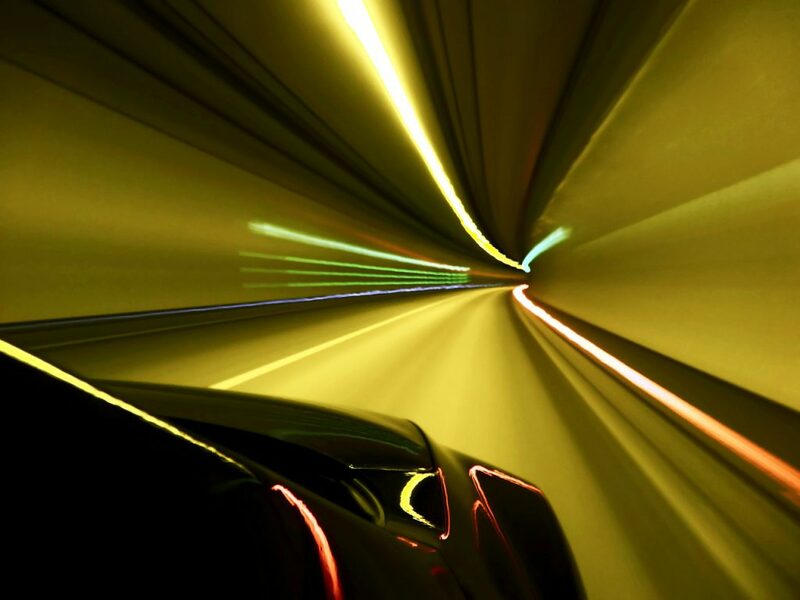 Want to copy the Google Analytics code into your website’s header to start tracking traffic? You can directly navigate to Dashboard >> Editor >> Header.php. 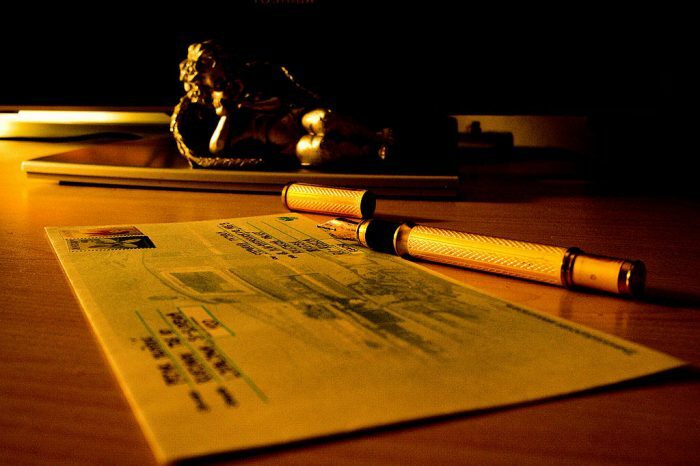 And copy the code manually just before the </head> tag. What if you want to use another tracking tool that requires adding a script or meta tag to your header? If you aren’t a technical geek, then you won’t enjoy playing around with code. 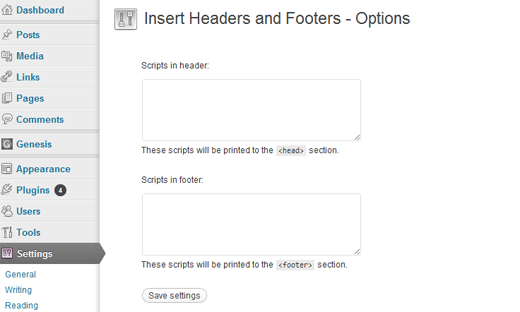 Meet ‘insert headers and footers’ plugin – it can add scripts to the header and footer of your blog from a single spot. Once installed, you can copy and paste your extra scripts inside the tool’s dashboard. And click “save settings” for the code to append in your header/footer. Here’s a video tutorial by WPBeginner showing you how to insert the code using the plugin. 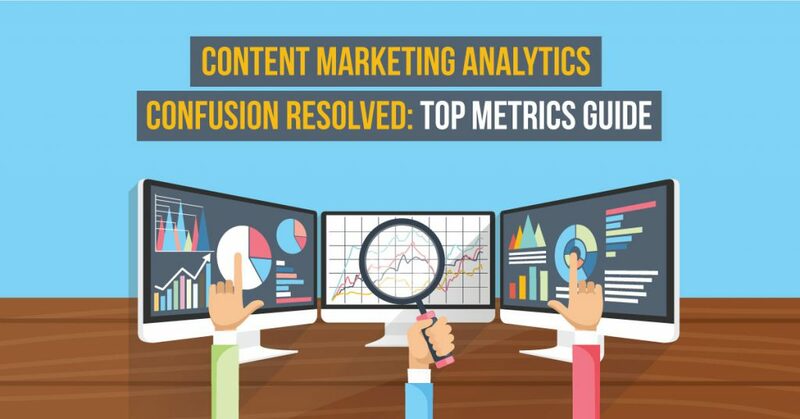 GA is the most widely used analytics tool powering 67.9% of Quantcast top 10k websites. 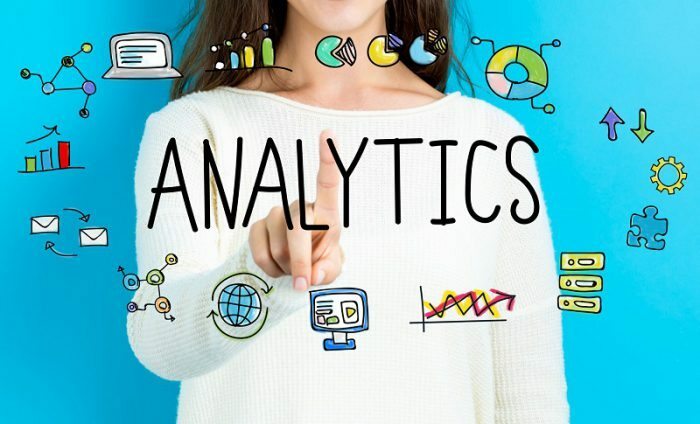 I know it can be overwhelming to login to multiple dashboards when you just want to glance at your traffic and related metrics. 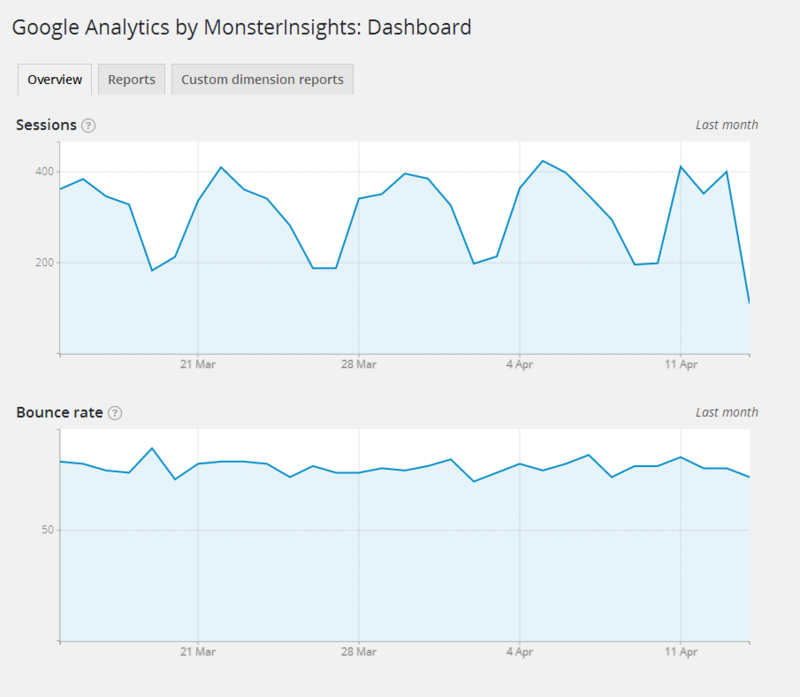 The GA plugin by MonsterInsights (originally Yoast) is the most popular analytics plugin on WordPress with 11 million downloads. 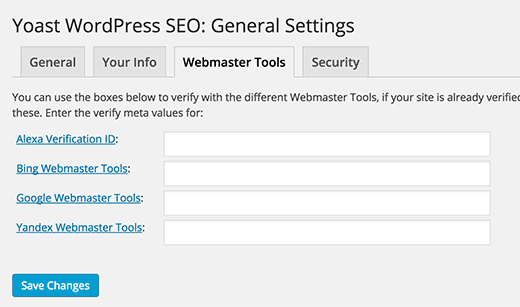 Once you connect and authenticate your GA with your site, you can get visitor metrics right inside WordPress. 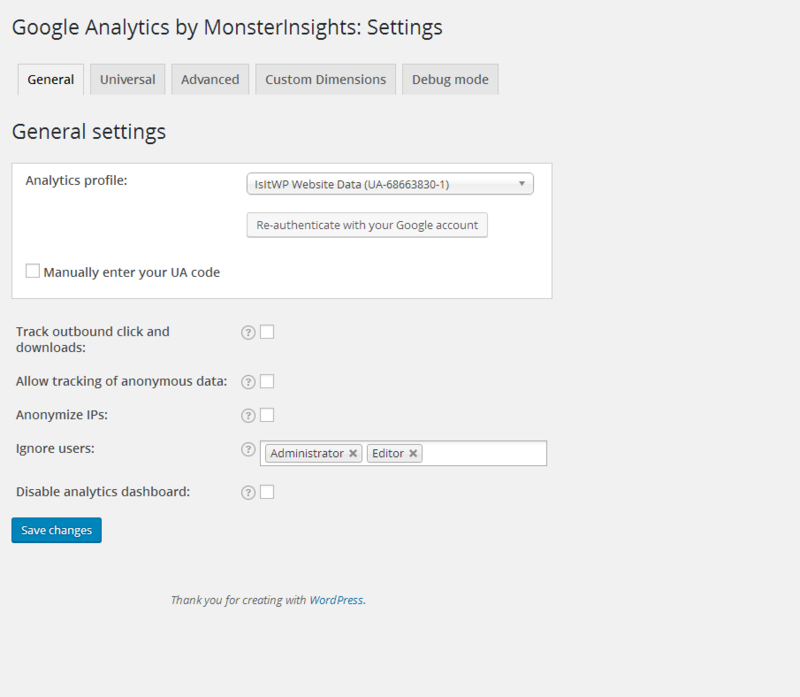 You can configure the plugin to track outbound clicks and downloads, track anonymous data and discard administrator data. You can even enable demographics and interest reports inside the plugin. 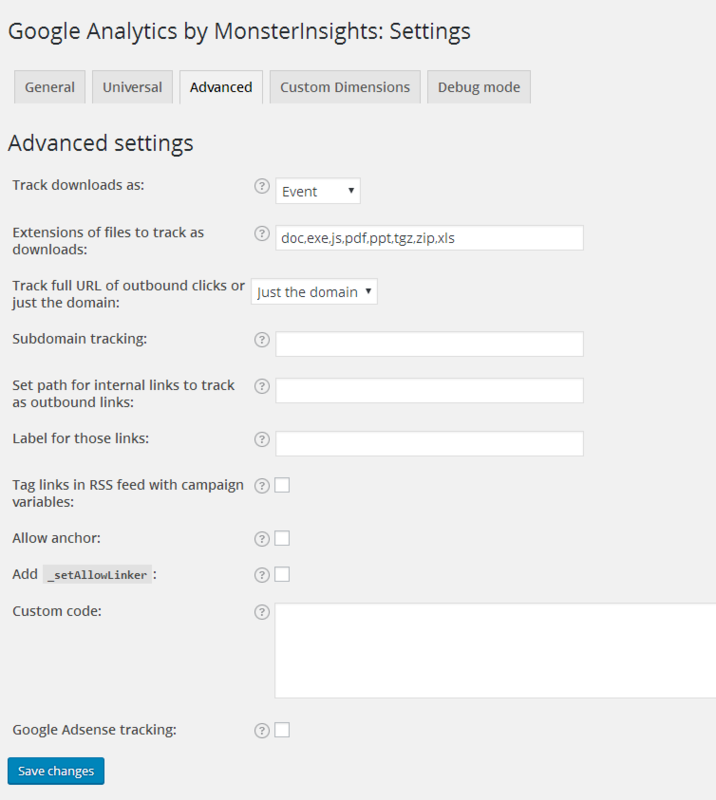 If you’re into advanced event tracking, you can also track file downloads and add custom code from its ‘Advanced’ tab. 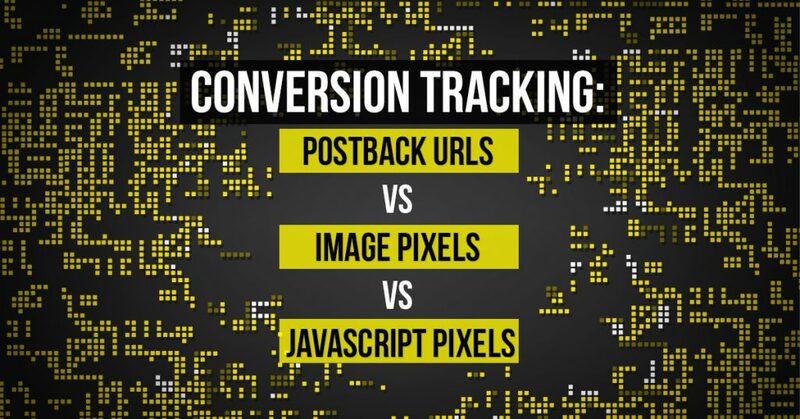 You’ve now set up tracking on your website. 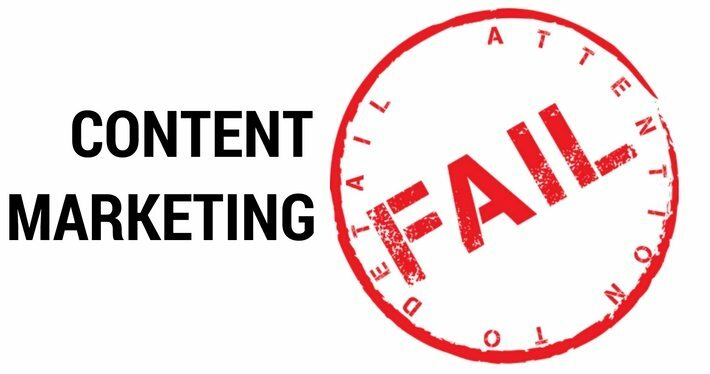 But before you publish content, shouldn’t you optimize it for search engines and social media platforms? 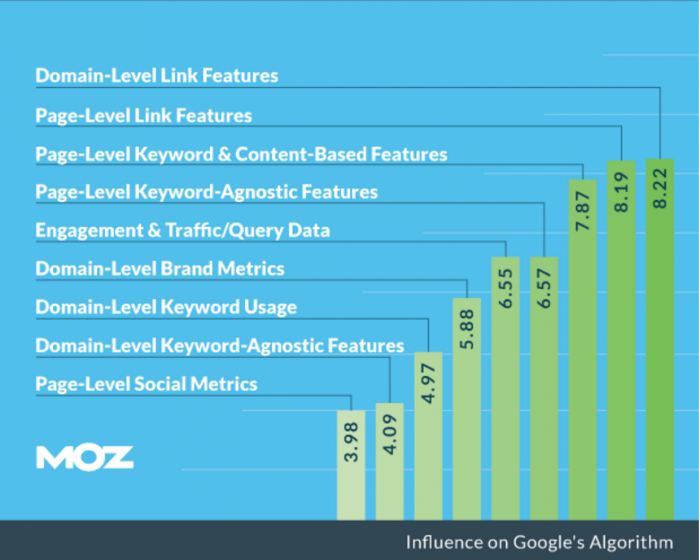 In its survey of 150 influencers, Moz found that Page-level keyword and content based features still influence Google rankings majorly. 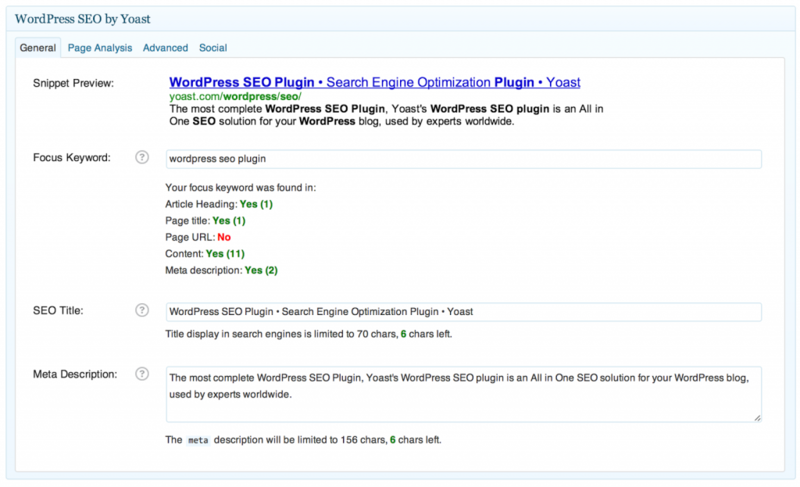 Yoast SEO is the most popular SEO plugin on WordPress with 7 million+ downloads. It can help you to conveniently edit metadata for your posts inside the visual editor itself. You can choose a ‘focus keyword’ for every content piece you write and ensure that all your on-page elements are optimized for it. Note that exact keyword match and keyword density inside your article are no longer a necessity. Because Google has become a lot smarter at understanding language. So you should write naturally for humans and sprinkle LSI keywords (fancy way of saying “related keywords”) in your content. 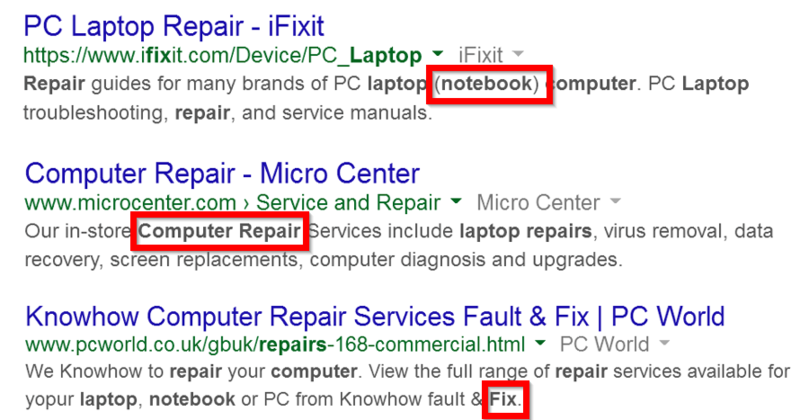 For instance: If your primary keyword is ‘laptop repair’, then you can insert the highlighted keywords in your article. 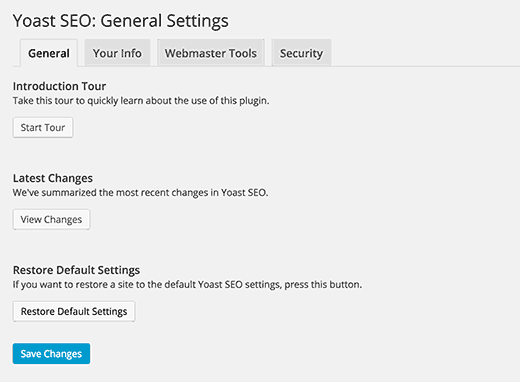 Yoast won’t show any metric for such keywords that optimize your content. But it’s a good tool for editing your permalinks, meta info and the page title you want to show in search results. 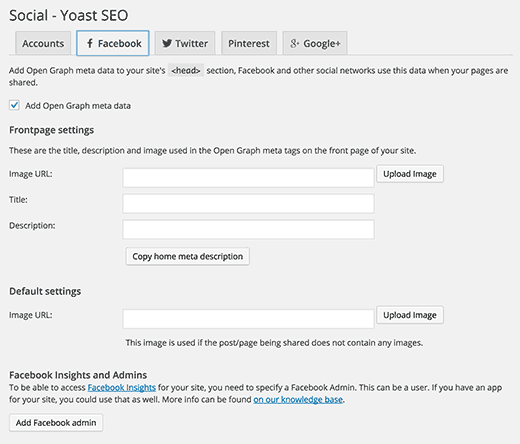 Besides page level search engine optimization, the plugin also allows you to control the social open graph data. 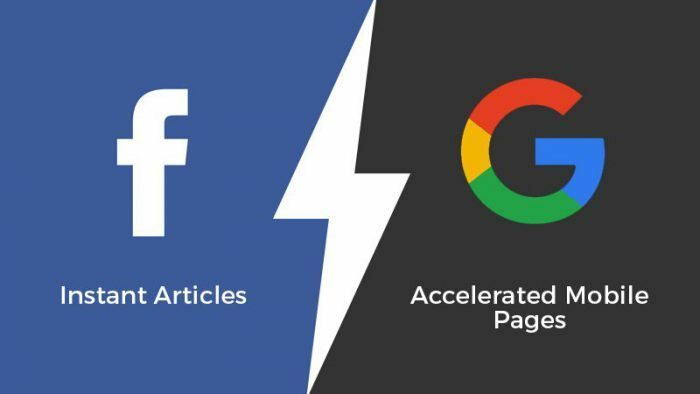 So you can choose the image and info from your article that you want to show when people share it on Facebook. Do I need to tell you how such personalization can positively impact the number of shares you get? 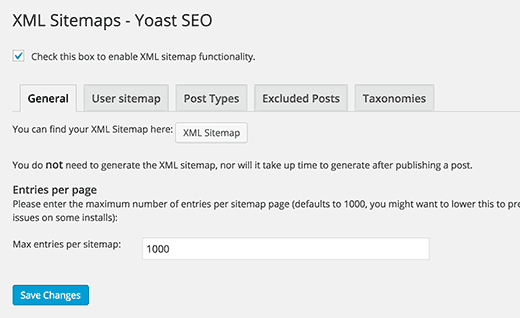 Yoast also has an XML Sitemaps section to get your website indexed and notify search engines about how you prioritize content. 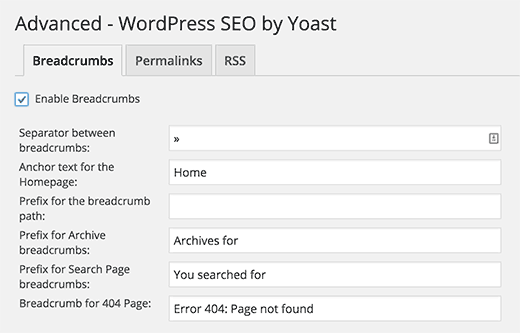 The tool also allows you to set up breadcrumbs, permalinks structure and RSS feeds from the Advanced section. You can even integrate webmaster tools from various search engines to access insights about your website. Here’s a tutorial by WPBeginner to help you set up the plugin. You can also take a tour of the tool from its ‘General’ tab by clicking on the ‘Start Tour’ button. The average lifespan of a webpage is 100 days. 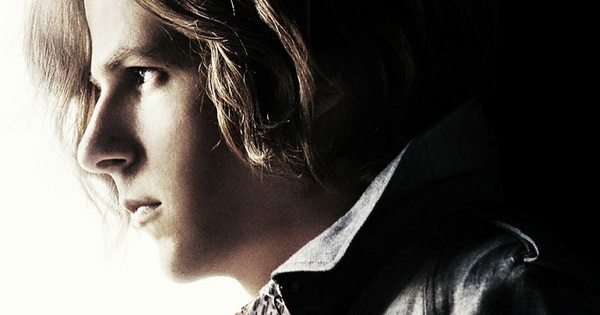 Beyond that, links disappear and contribute to 5% of link rot per year. It’s difficult to identify links from your articles to webpages that no longer exist. And such 404 errors are a bad user experience for your visitors. 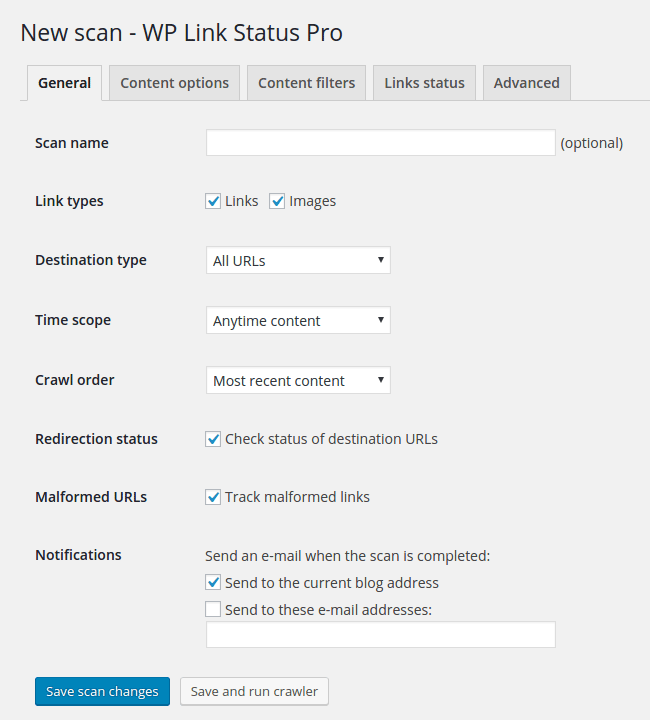 Meet WP Link Status – a premium plugin that scans the HTTP response code of your image and content links. It then notifies you if there are any broken links. You can also use it to manage your redirects, anchor texts, and no-follow links. Here is the complete official user guide of the tool. Structured microdata is a universal language used by search engines to understand your webpage. It is hidden inside your HTML code and not visible to a visitor unless he inspects your source code. Now schema markup aren’t a search engine ranking factor. Indeed if you aren’t ranking on the first page for your target keyword – implementing microdata probably won’t affect your rankings. 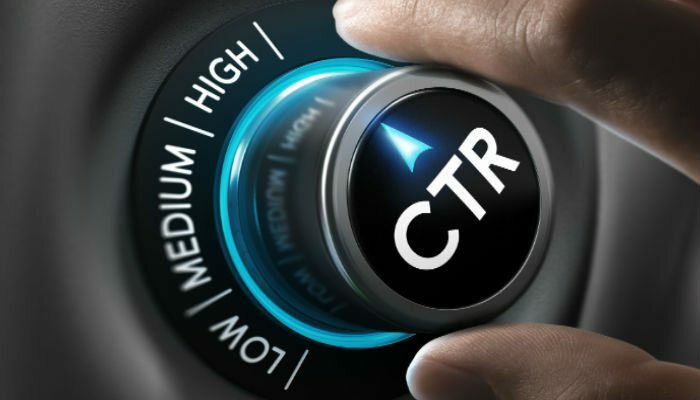 But rich snippets can increase your CTR by attracting attention of searchers and hence eventually uplift your rankings. For instance, rich snippets helped Independer.nl raise their CTR by 28%. Since its extra work, most businesses don’t implement schema markup on their website. If you’re up for putting the effort, Schema.org plugin can help you take advantage of this opportunity. Once you install the plugin, you’ll get a meta box in the editor screen to configure rich snippet for every page. You can choose from a variety of content types through the dropdown menu. And once you’ve filled the rich snippet info, you can test your page URL in Google Rich Snippets Testing.